On August 15, 1969, half a million people descended upon a farm in Bethel, New York, for a three-day music festival, an epic, peaceful and harmonious celebration that has never been replicated. 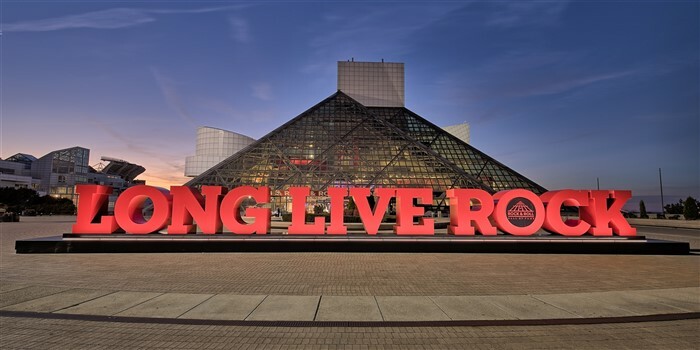 Join us as we celebrate its 50th Anniversary in Cleveland at the Rock & Roll Hall of Fame. 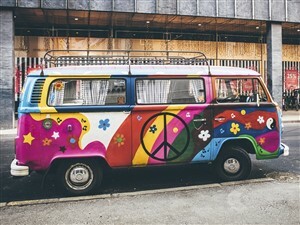 Featuring musical greats such as Joan Baez, Santana, The Grateful Dead, Creedence Clearwater Revival, Janis Joplin, Jimi Hendrix and more, Woodstock was the first of its kind and we're celebrating its anniversary at the Rock & Roll Hall of Fame with plenty of fun and special events in store. Make your reservation early on this one-of-a-kind tour. We set out on a relaxing drive to the cosmopolitan city of Cleveland, arriving late afternoon. Relax at the hotel then join us for an exclusive evening party at the Rock and Roll Hall of Fame. 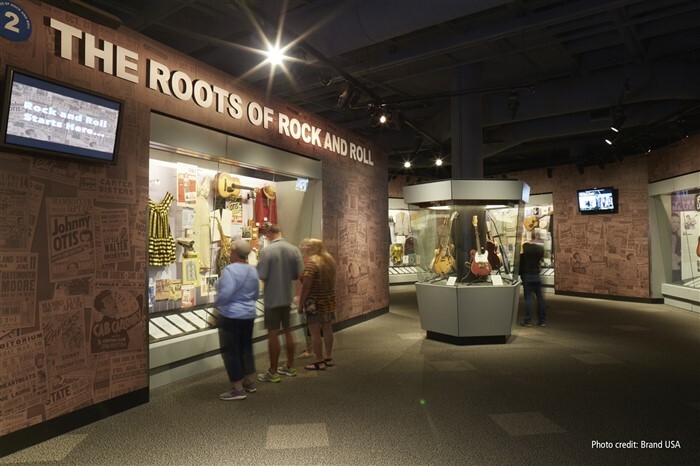 Enjoy the entire Hall of Fame, full of fascinating exhibits in its permanent collection as well as a special exhibit on one of the most pivotal moments in music history – Woodstock. Also tonight is the Moon Rock Party to celebrate Neil Armstrong’s walk on the moon 50 years ago. 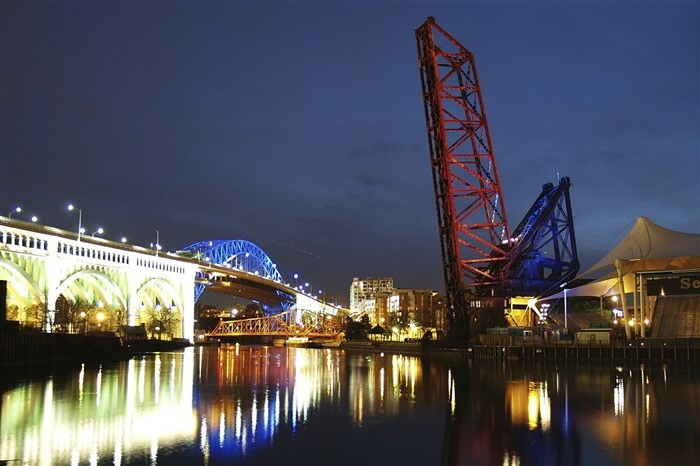 A local guide joins us this afternoon for a fascinating tour of Cleveland. This evening, we attend the Rock Gala, celebrating the opening of Woodstock 50 years ago with a dinner dance, and a musical stage production, a Woodstock Tribute Band. Be sure to dress as if it was 1969! Sleep in then join us for a relaxing ride home, reminiscing with our newfound friends. “We are stardust, we are golden; And we got to get ourselves back to the garden.” We arrive home late afternoon/early evening with lifetime memories. 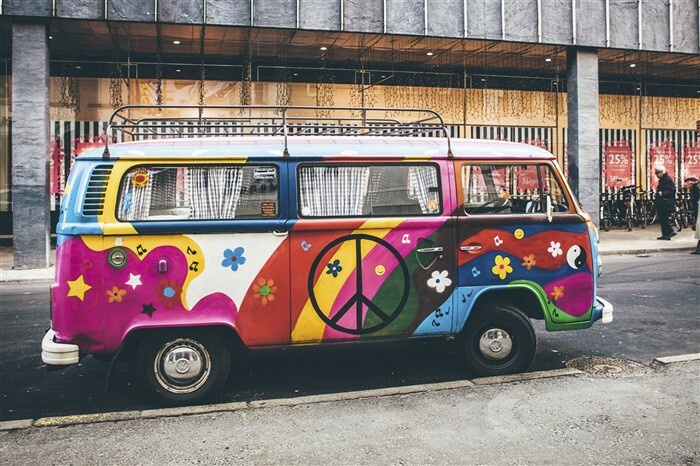 *Were you at Woodstock in 1969? If so, you are invited to contribute your memories (500 words) to be published in an anniversary booklet. Please send it to our office at least 60 days in advance and we will forward it to the organizers.